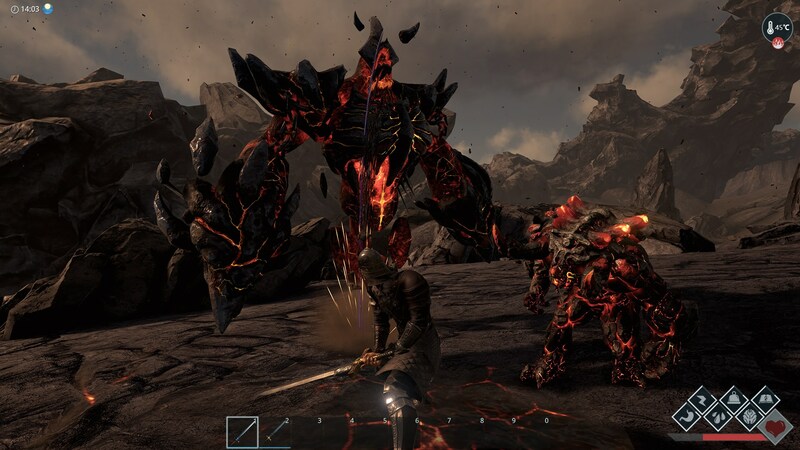 In a recent development update for Dark and Light, the upcoming Magic meets Survival MMORPG from Snail Games, we learned more about the game’s bestiary, as well as some of the creatures we’re going to be facing. The game is soon heading into early access on PC, with an eye towards full release in 2017. 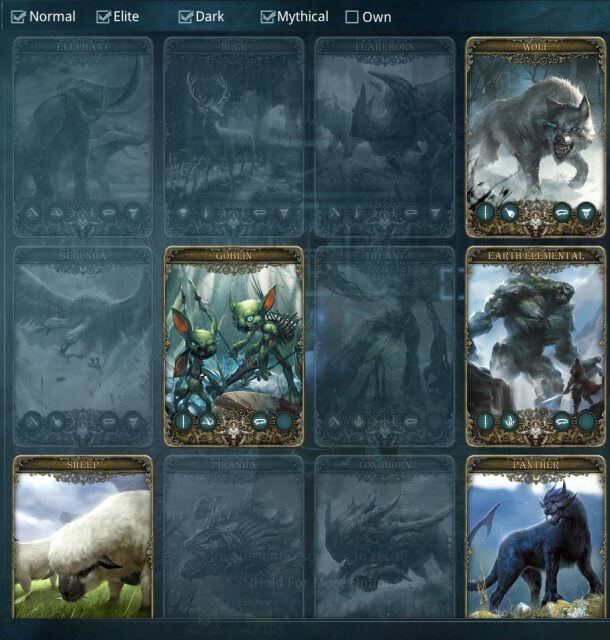 Not simply an in-game codex, the bestiary you can access in the game will be a valuable tool in subduing the various creatures you will encounter in the wild world. 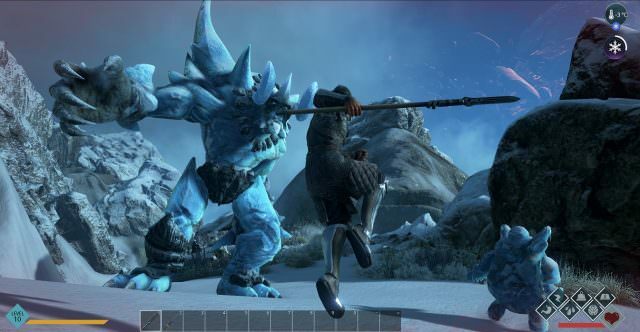 As the game is heavily based on exploring and taming the wilds while you control valuable resources, players can expect a hefty dose of creatures to prepare for. 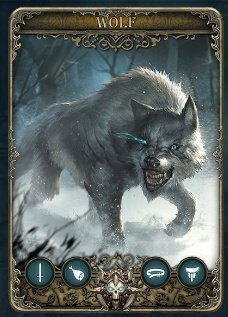 Many of these beasts have special abilities and immunities that make defeating them a stiff challenge. 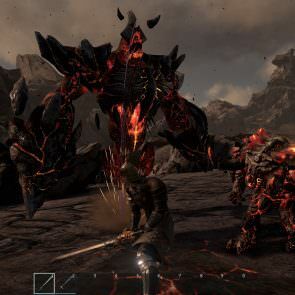 The game’s bestiary will track the beasts you encounter, kill and tame and provide some helpful details once you kill or tame one. Knowing their aggression levels, what they prefer to eat and whether or not they can be tamed and/or ridden is useful early data for helping you decide just how to tackle them in the first place. Once you land a kill or tame, the extra info that unlocks will make future resource farming a little more easier since you can plan your targets and locations accordingly. Unlocking them all will give players a neat little collectible challenge. And what of the creatures you say? 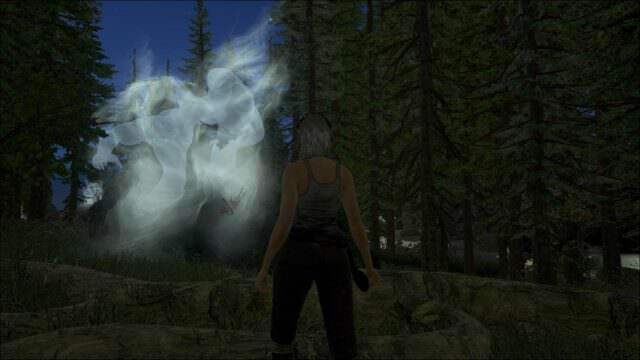 Well they have also shown some of the unique creatures called Elementals. 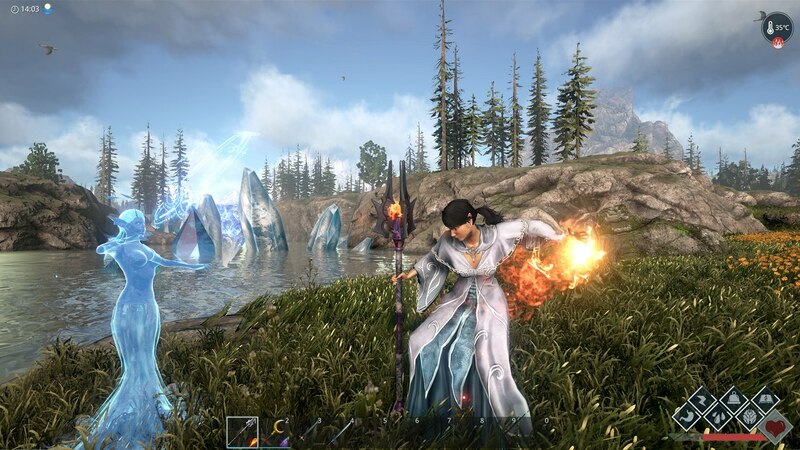 Elementals are physical embodiments of concentrated elemental magic and are a challenge for rookies but veterans can harvest them for powerful magical cores. 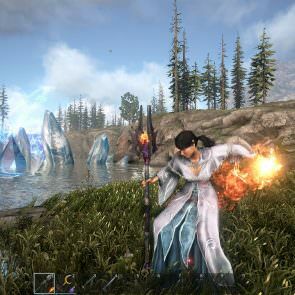 These cores can be used as crafting reagents for high-level items and spells, or, once enough cores have been collected, they can be used to summon a tamed Elemental of your very own. Wind Elementals are found in extremely high altitudes and you will likely need a strong flying mount to reach them. 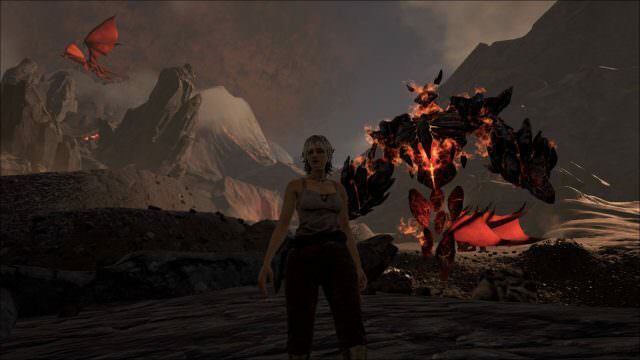 Fire Elementals emit such intense heat, they raise the temperature of the area around them to dangerous levels for travelers. 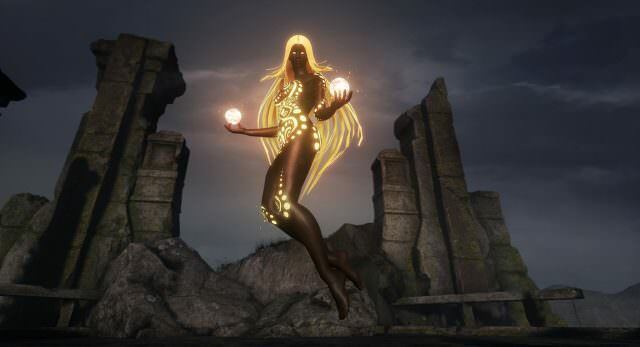 Dark Elementals are the concentrated essence of pure darkness and are much more formidable than the other elementals. 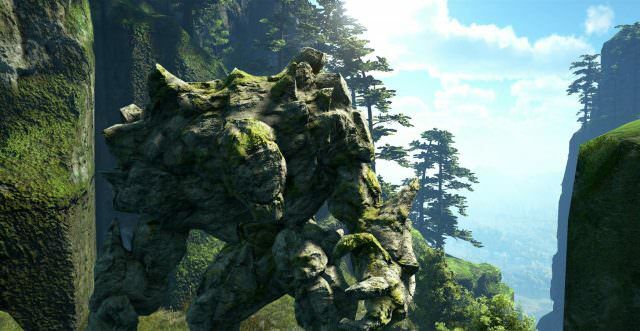 Stone Elementals can be found all over the world and can be valuable for base defense. 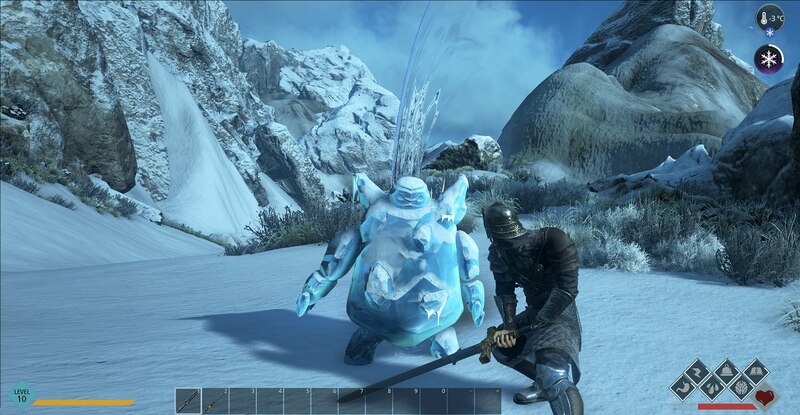 Found only in the coldest locations, Ice Elementals will give players quite the chill, making it necessary to prepare some warmth magic and appropriate equipment before tackling them. Light Elementals are significantly more powerful than other types of Elementals. Although they embody order as the antithesis to dark, they are still an extremely deadly force to deal with. Imps are smaller elementals that can be tamed to assist with important daily tasks. 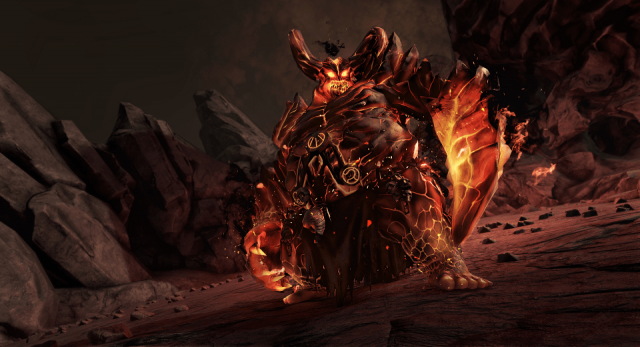 Fire Imps can function as mobile campfires, providing light, heat, and even cooking food while supporting players in combat. 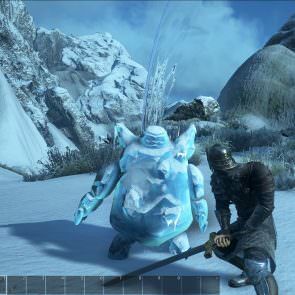 Tamed Ice Imps follow their masters, lending a hand in combat and using their icy nature to preserve food and perishable reagents while you’re exploring the world. Tamed Water Imps will help keep you hydrated, as well as helping out in combat. 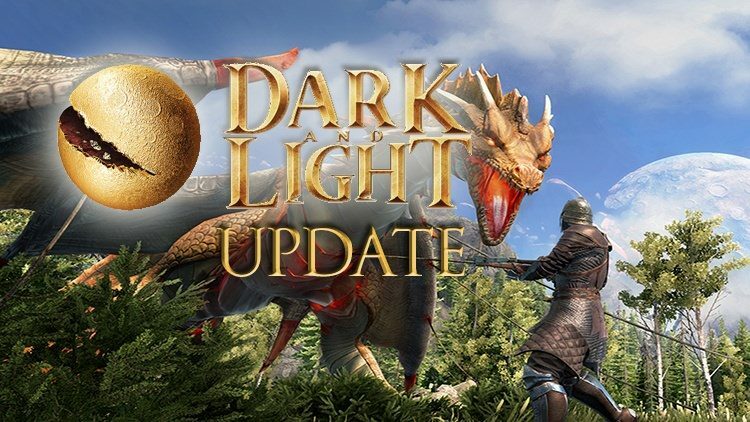 Dark and Light is shaping up to be quite the vivid playground, with its heavy dose of magic and untamed wilds just begging to be explored and mastered. When it comes to survival sandboxes, few have tackled it with this magical, fantasy bend and we can’t wait until its early access begins. Keep checking back with us for more updates.